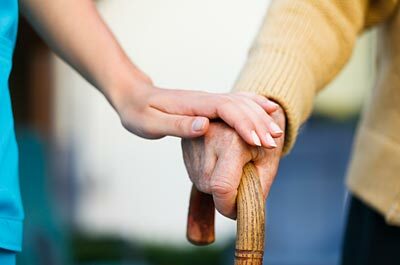 Here you will find information about health and social care services, providers and facilities. 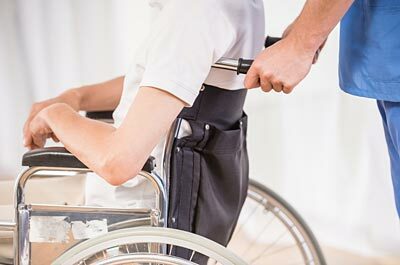 Here you will find information on how we arrange support for people who have a disability or a long-term illness, and how we aim to make sure that people are in control of their own support arrangements. Here you will find useful information and services for people who have a disability. 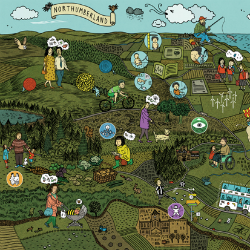 JSNA is a process designed to assemble a shared picture of the health, care and related needs of the people of Northumberland. 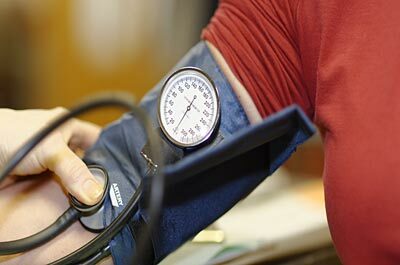 Public health looks to improve the health of the population and tackle inequalities. 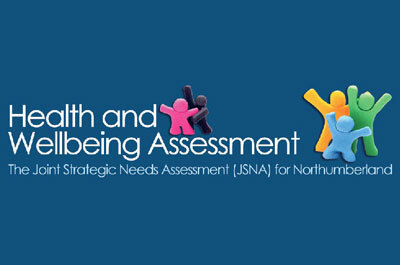 Adult social care information for professionals in Northumberland.